There’s no nicer feeling. You have achieved something amazing in your life and rightly so want to celebrate with your nearest and dearest. Your event deserves the greatest care, so no stone is to be left unturned. The music needs planning, the food needs ordering and the guest list needs finalising. There is a whole host of components that must be considered to ensure your day is as special as your reason to celebrate! 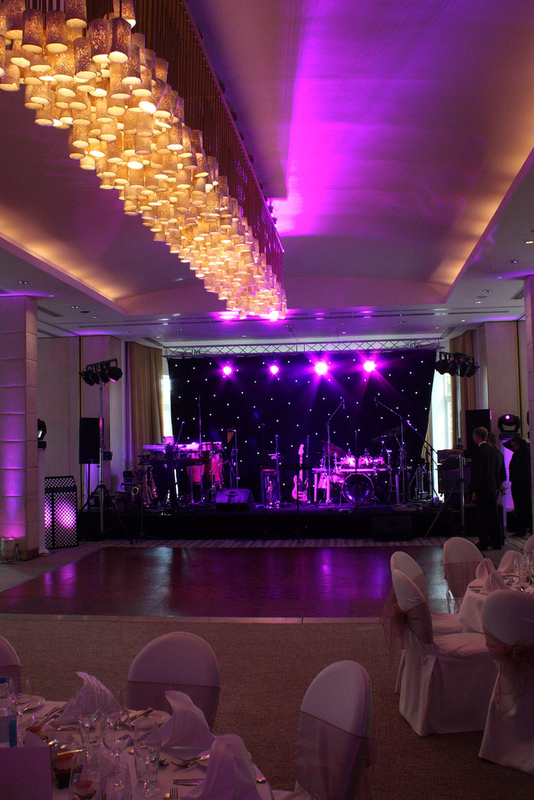 Make your event that extra bit special with Monitor Lighting, who specialise in lighting for events in Essex and London. There are hundreds of reasons why you might want to commemorate something big in your life. It could be a wedding, an anniversary, a big birthday, or even a new job – there is never an invalid reason to celebrate your achievements, no matter what size they are. Birthdays are a great reason to celebrate as they are a celebration of your life so far. Your friends and family will want to join in on the fun, and whatever size of your party, ensuring that the lighting is perfect can take the event from standard to superb! If you are lucky enough to have a birthday in the warmer summer months, why not take the party outside? Head to your garden and opt for a Fairy Light Canopy, which proves most effective as you light up the skies once the sun has left for the day. If it is meant to be the most important day of your life, why would you not give it every opportunity to be just this? Lighting plays a vital role in any wedding, as it injects your personality into the big day. 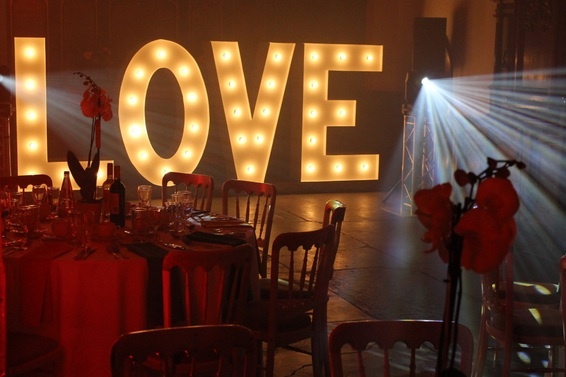 For inside the venue, these increasingly popular Light Up Letters consistently provide your guests with a stunning piece of you and your betrothed’s love, whilst creating a fantastic backdrop for those all important pictures. For outside the venue, these simple but remarkable Wedding Lanterns throw a unique component into your big day, promising that you and your guests will have memories to treasure forever. Another year, another anniversary. As we inevitably grow older, it can sometimes seem that the years are flying by. Make sure that you make memories that you will never forget with your own anniversary party, appreciating the years that have passed in excellent form. Get the party started with your favourite band, but don’t forget to set the scene with Lighting Stage Hire, so you and your guests can dance the night away in style. Contact Monitor Lighting for all of your event lighting needs.